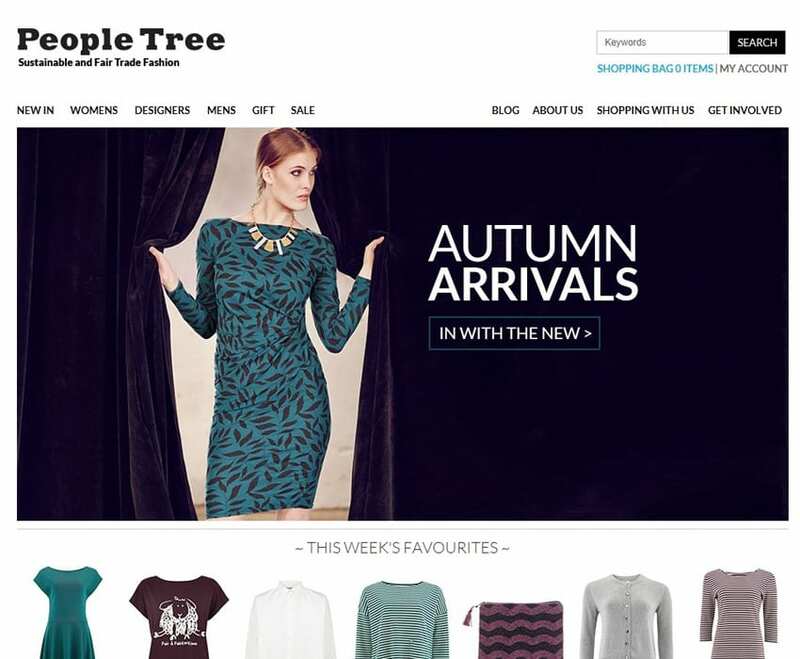 People Tree, fair trade fashion brand well known for collaborating with Emma Watson & Vivienne Westwood. 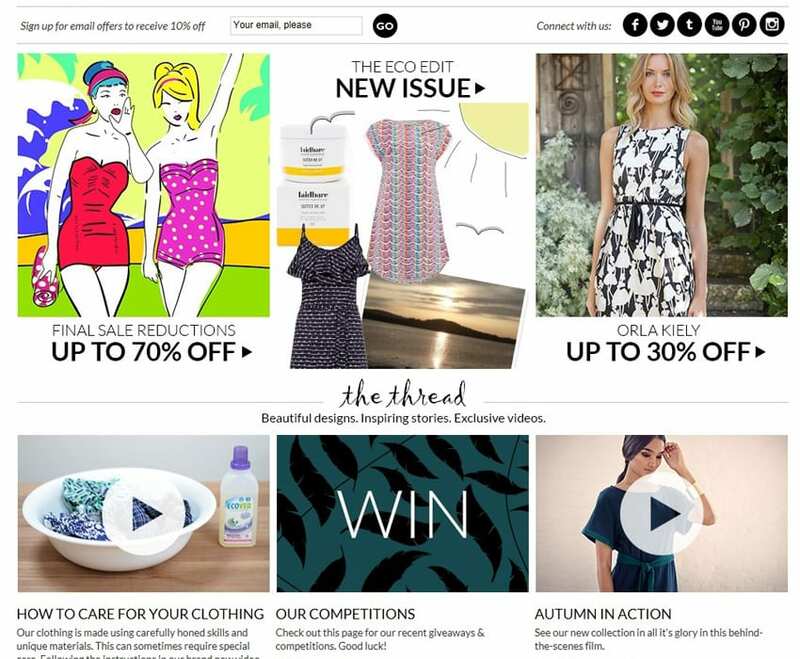 Growth consultancy for the iconic fair trade fashion brand. Benchmarking against other fashion retailers uncovered the areas impeding growth, our work led to some quick wins including a 20% reduction in abandoned baskets during the checkout. I wanted to share some initial positive results on the website dev work we did based on your recommendations although there were some bugs that impacted the first few weeks with the new checkout, we are now seeing results. Our cart abandonment rate has fallen from 75% from January to August to 65% in September and actually 60% for the last two weeks of September. I call that a win!